Based at our Ravelston site in the west end of Edinburgh, our Nursery girls and boys learn in a happy, stimulating and welcoming environment. 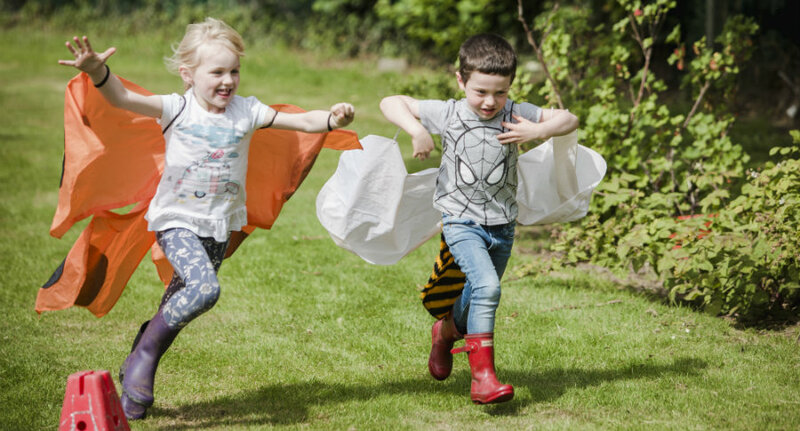 Our superbly equipped Nursery is set in extensive grounds and was rated "Excellent" in all categories included in the most recent Care Inspectorate Report. Why choose the ESMS Nursery? Experienced and highly qualified staff who take time to really get to know each child ensuring their well-being and happiness is always at the heart of what we do. Specialists who provide weekly PE, Music, Forest Kindergarten, ICT and Library sessions who gently introduce our youngest children to new experiences to ensure the development of the whole child which helps with the smooth transition into Primary 1. Flexible, wraparound childcare with Early Birds and Extended Day available from 7.45am to 6pm and access to our popular Holiday Club outside of term time. 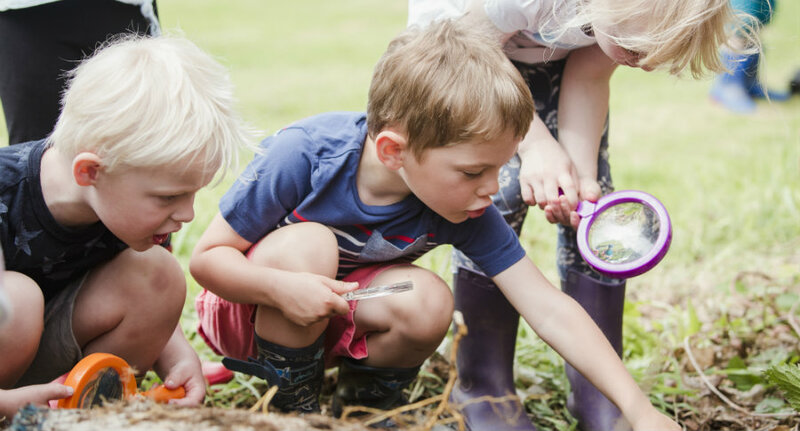 Our focus on outdoor learning whether the children are in our extensive Nursery garden, our Forest Kindergarten woods, our purpose-built adventure park or wandering through the extensive grounds on a wellie walk. The chance to become part of the family of ESMS schools without the need for any formal assessment. High quality Early Learning and Childcare: rated ‘Excellent’ in every category assessed by the Care Inspectorate. Find out more about our two Nursery rooms and entry points below. We would love to give you a tour of our Nursery to show you our amazing facilities and the happy, engaged children. Please contact Sarah at nursery@esms.org.uk for more information or to arrange a personal tour. For information about admissions please contact our Admissions Manager, Aoife, at admissions@esms.org.uk or visit our Nursery Admissions pages. We are an Early Learning and Childcare Partner Provider for City of Edinburgh Council. Parents of pupils in the Nursery who are eligible for the Early Learning and Childcare Grant will receive a maximum of £2160 paid in termly instalments, depending on the child's date of birth. *Please note that we will be withdrawing from this partnership with the Local Authority in August 2020 and sadly, the relevant funding which this entails. This is a decision which we have not taken lightly, however, we are committed to maintaining the excellent staff to children ratios of care; the resources and the presence of a qualified Class Teacher in each of our pre-school rooms which our parents expect here at ESMS and which could not occur under the new proposals. If you would like more information, please contact Sarah at nursery@esms.org.uk.